Assessing, managing and mitigating cyber security risk as part of a comprehensive risk management strategy has become essential to organizational survival. Many organizations’ cyber security functions have either organically grown out of IT or are outsourced to providers without having a business driven risk assessment and strategy in place. Organizations and individuals are waking up to this and realize that their technical capabilities and talent need a foundation of risk management and strategy that is based on an in-depth understanding of business needs and best practices. George Finney CISO of Southern Methodist University, is a Chief Information Security Officer that believes that people are the key to solving our cybersecurity challenges. 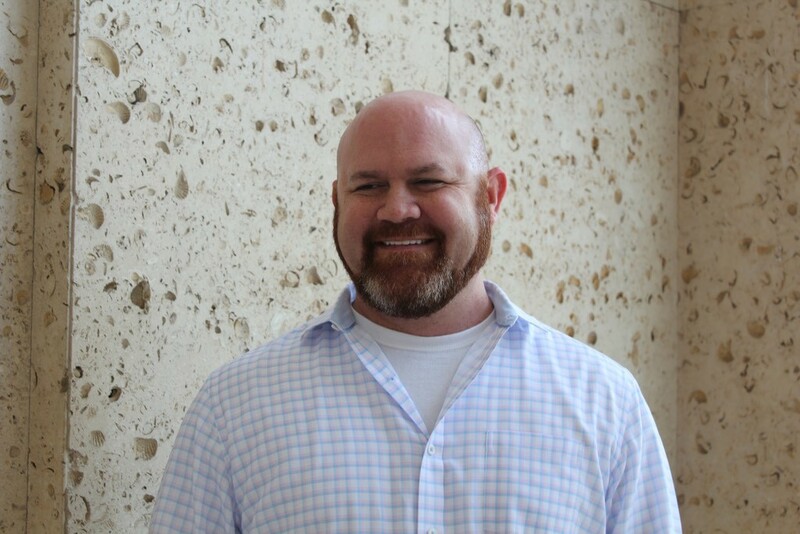 George has worked in Cybersecurity for over 15 years and has helped startups, global telecommunications firms, and nonprofits improve their security posture. As a part of his passion for education, George has taught cybersecurity at Southern Methodist University and is the author of several cybersecurity books including No More Magic Wands: Transformative Cybersecurity Change for Everyone. George has been recognized by Security Magazine as one of their top cybersecurity leaders in 2018 and is a part of the Texas CISO Council, is a member of the Board of Directors for the Palo Alto Networks FUEL User Group, and is an Advisory Board member for SecureWorld. George holds a Juris Doctorate degree from Southern Methodist University and a Bachelor of Arts degree from St. John’s College and holds multiple cybersecurity certifications including the CISSP, CISM, and CIPP. Jason Frugé VP and CISO of Fossil Group, is responsible for providing leadership and information security advice, governance, and subject-matter expertise to the company’s large global team of technical operations staff who administer critical distributed information systems. Frugé has more than 18 years of information security and IT leadership experience, focusing on enterprise security management, regulatory compliance, information security program development, and enterprise security technologies. Prior to Fossil, Frugé was VP and Global Head of Information Security for Signet Jewelers, Prior to Signet Jewelers, Frugé was SVP and Global Information Security Officer for Citi. Prior to that, Frugé was the CISO and director of enterprise security for Cerner Corporation. Prior to that, Frugé held positions with FishNet Security, Sprint, the USDA and Morgan Stanley. Frugé received a bachelor’s of science in business management from the University of Phoenix. He is a certified information systems security professional, PCI qualified security assessor and is a member of the International Information Systems Security Certification Consortium, the Project Management Institute, and the Information Systems Security Association. David Venable VP Cyber Security of Masergy, is a former intelligence officer with the National Security Agency, with extensive experience in Computer Network Exploitation, Information Operations, and Digital Network Intelligence, and cryptography. He has also taught about these subjects while serving as adjunct faculty at the National Cryptologic School. David has developed and managed several U.S. national-level projects in support of global anti-terrorism operations and the Global War on Terror, in addition to providing security consulting to Global 500 companies. 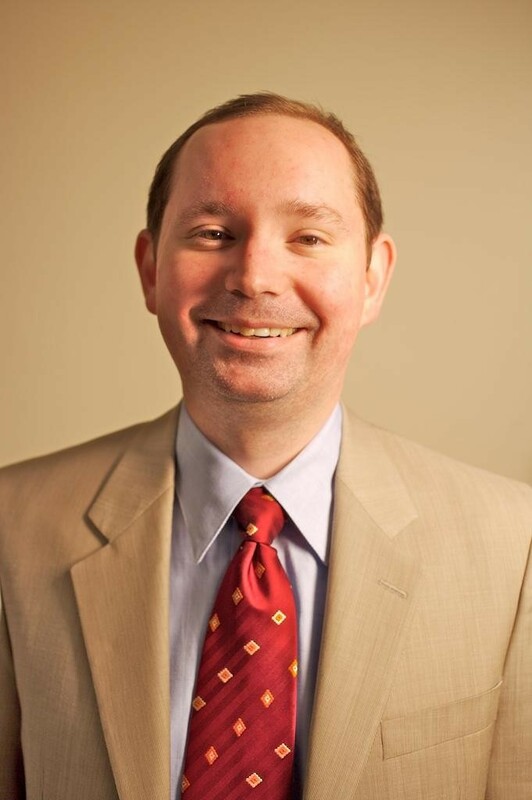 David has also authored several cyber security articles, he regularly teaches classes on information security, and he has received numerous awards from the US Air Force, the National Security Agency, and the European Academy of Diplomacy. 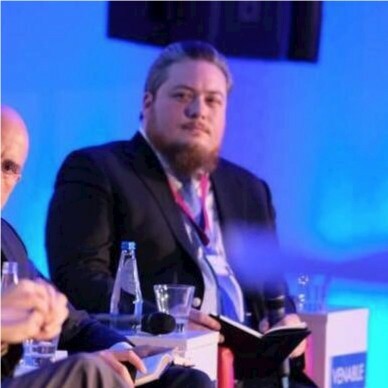 David is a cyber security fellow with Strategikon, a European think tank focused on global security. David is currently the Vice President of Cyber Security at Masergy Communications where he is responsible for protecting a global network infrastructure, as well as advising multinational companies about protecting their vital digital assets. 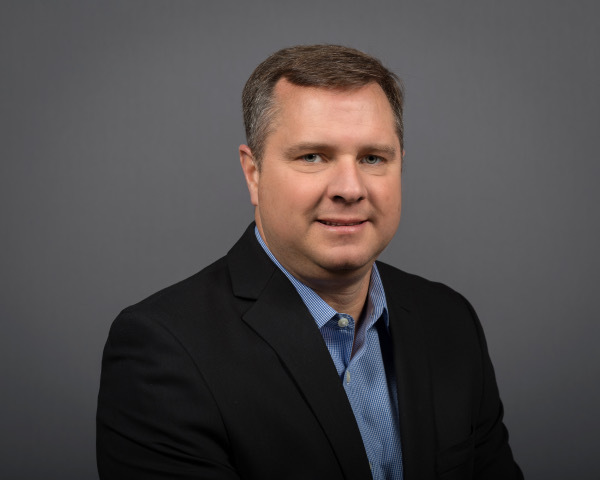 Jeff Schilling SVP and CISO of Epsilon, is overall responsible for the information security including standards, procedures, and guidelines for Epsilon and its affiliates. He drives the overall direction of the information security architecture, managing the ongoing execution of the security operations center in Information Technology areas such as applications, data protection, voice and data communications systems, as well as all Information Systems Security monitoring, analysis, detection and incident response processes. Jeff is a retired US Army Colonel, with over 24 years of military experience in IT service management, product management and many CIO type roles. In his last two capstone assignments in the military, Jeff ran the global cyber security operations centers at the Department of Defense and US Army global enterprise. Jeff’s previous role before joining Epsilon was as the Chief Security Officer for a market leading cloud security company for 4 years. Previous to that role, he was the Global Director of Incident Response and Forensic for a Gartner quadrant leading Manage Security Service Provider.